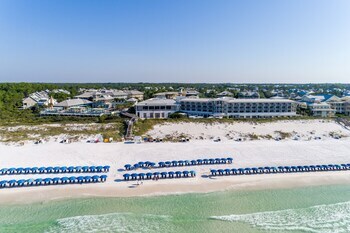 How Much Does it Cost To Fly To Fort Walton Beach - Destin? 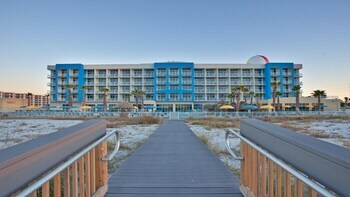 The cheapest flights to Fort Walton Beach - Destin found within the past 7 days were $87. Prices and availability subject to change. Additional terms may apply. Hartsfield-Jackson Atlanta Intl. 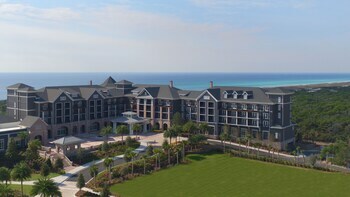 - Pensacola Intl. Love Field - Pensacola Intl. Dallas-Fort Worth Intl. - Pensacola Intl. O'Hare Intl. 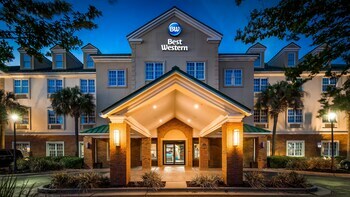 - Pensacola Intl. For those flying to Northwest Florida – Panama City to Pensacola – Northwest Florida Regional Airport (VPS) flies over 800,000 passengers each year on four different major airlines. 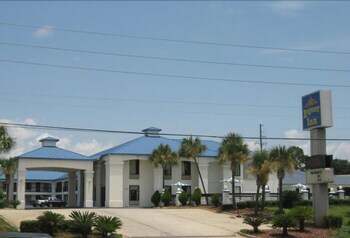 The small airport is located on Eglin Air Force Base and offers travelers the convenience of a larger facility. For everything you need before or after your flight to Eglin, you can find it in the gift shops on-site. You can find them both before and after security. Catch the game while you sit back and relax with a drink at the bar, where you can order something to eat. For a quick bite, stop by the sandwich shop for counter service. Got too much time to kill before your plane leaves or need to do some work while you wait? VPS has free Wi-Fi throughout the terminal. Those wanting help to get around the area will find seven car rental companies waiting to loan them a set of wheels.